GWX3 Gold - available now! 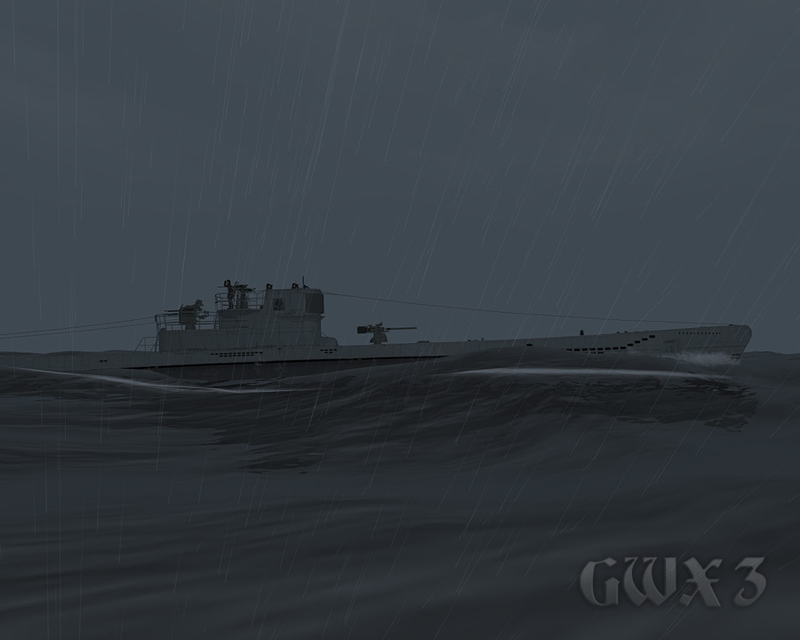 GWX3 GOLD is the result of over 3 years of dedicated work to give fellow Silent Hunter 3 enthusiasts a truly immersive WW2 U-boat simulation. This final release for SH3 gives you ALL the hundreds of features and fixes from previous GWX versions in one single installer — PLUS a handful of new enhancements, including a groundbreaking new environment mod. 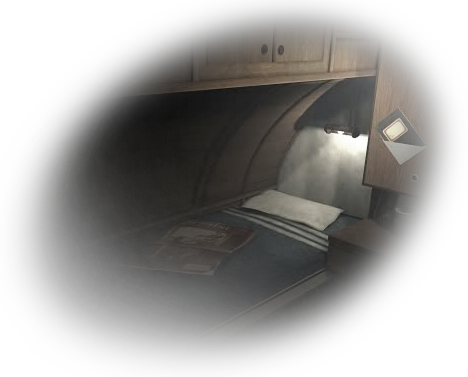 New to Silent Hunter and GWX? 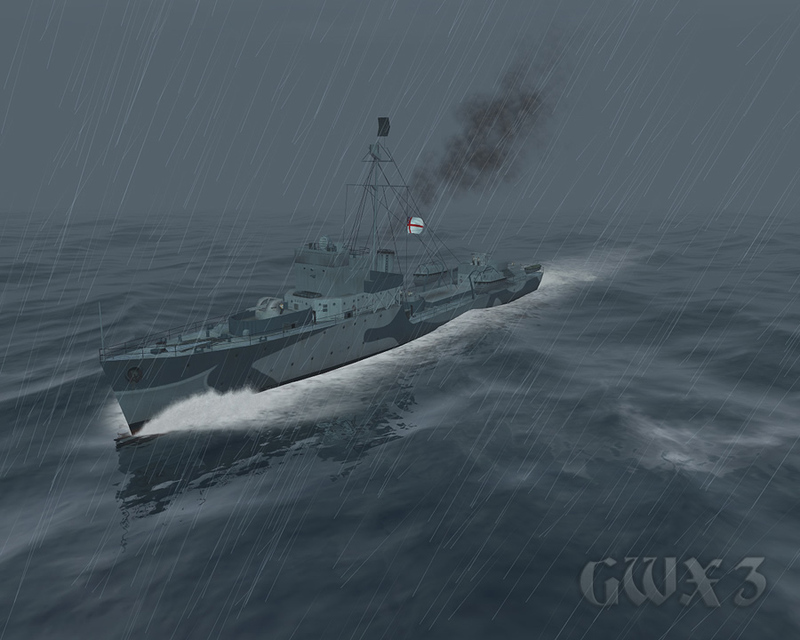 GWX3 GOLD is a FREEWARE ADD-ON to Ubisoft's 'Silent Hunter 3' that immerses you in the role of a WW2 German U-boat commander. GWX3 offers improved realism and environments, without radically changing the way you play the simulation. 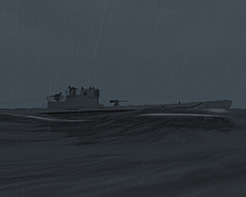 Many of these modifications operate in the background, so you can take the plunge from 'stock' SH3 to the more in-depth GWX experience without actually requiring you to be a trained U-boat commander! Building on the success of our expansion packs for 'Silent Hunter 3', in early 2009 the team began creating the next installment in the GWX series: GWX4, a freeware expansion pack for 'Silent Hunter 4: U-boat Missions'.